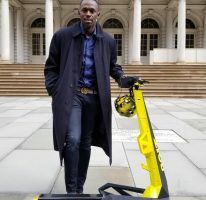 Usain Bolt, the fastest man on earth, will compete at the Golden Spike in Ostrava on 26 May in what will be his seventh appearance at the IAAF World Challenge meeting. 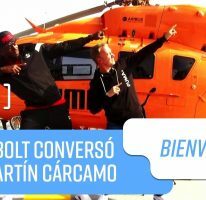 After a two-year break from the competition in the Czech city, Bolt will contest the 200m in Ostrava for the third time, following his victories in 2006 and 2008, the latter with a meeting record of 19.83. The multiple Olympic champion and world record-holder has never lost in Ostrava. 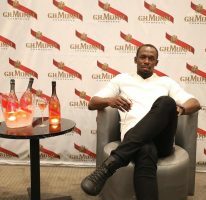 He won the 100m on three occasions between 2009 and 2012 and triumphed over 300m in 2010 in 30.97, the second-fastest time in history. 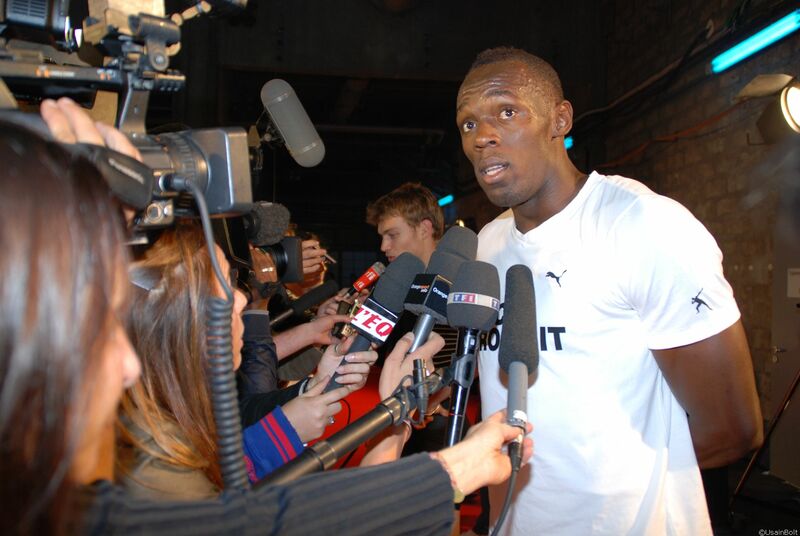 “I first competed in Ostrava in 2006 and always enjoy competing there as the enthusiastic crowd always create a good atmosphere,” said Bolt, who had planned to compete in Ostrava in 2013 and 2014 before pulling out.